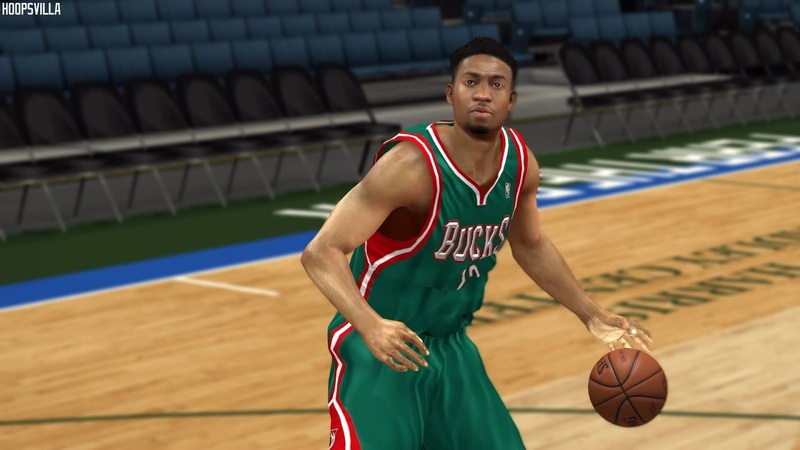 This mod by TGsoGood replaces the default cyberface for Jabari Parker of Milwaukee Bucks with an updated cyberface in NBA 2k14. 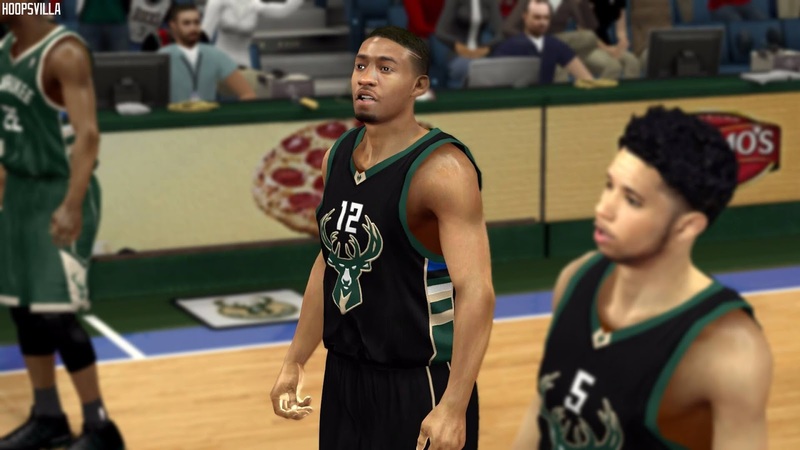 Copy the png8033.iffand paste it in your NBA 2k14 Game folder. Play with the new cyber face!